Every year on Thanksgiving, I see my beloved Sweet Potatoes / Yams traditionally swimming in fattening things like butter, marshmallows, and brown sugar. Sorry, for the bluntness but I always think to myself, what a terrible way to ruin a perfect healthy food. This recipe I found on the Food Network with Chef Tyler Florence so I cannot take credit for this one. I was thrilled to see this recipe because it is Gluten Free and Vegan. It could be Paleo friendly too, if honey is on the Paleo list. 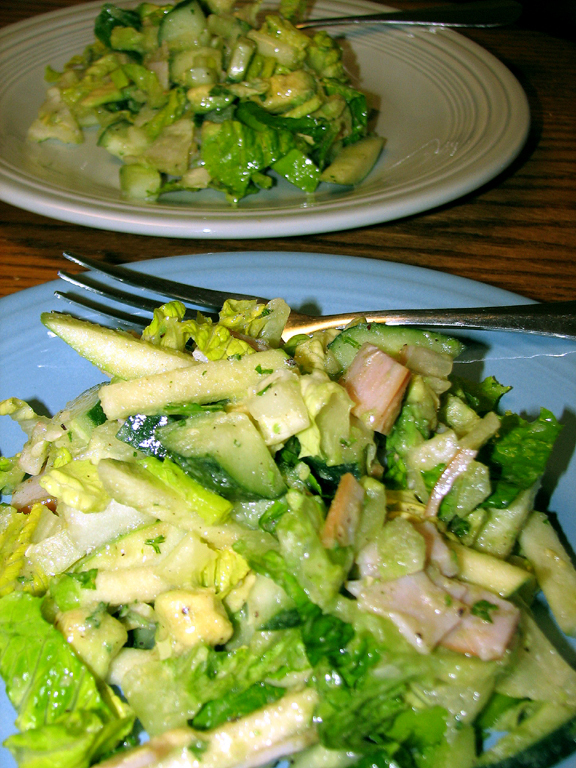 I am still learning the Paleo way so this recipe may not be Paleo friendly. The sweet potatoes sweetened with just right amount of honey and the cinnamon really makes it wonderful. I love this recipe and it is definitely worth keeping. Toss all ingredients well in a bowl and spread single layer on a cookie sheet or a Pampered Chef Large Stoneware Bar Pan. (Cook Note: invest in the Pampered Chef Large Stoneware Bar Pan – it is worth it and you will use it all the time). 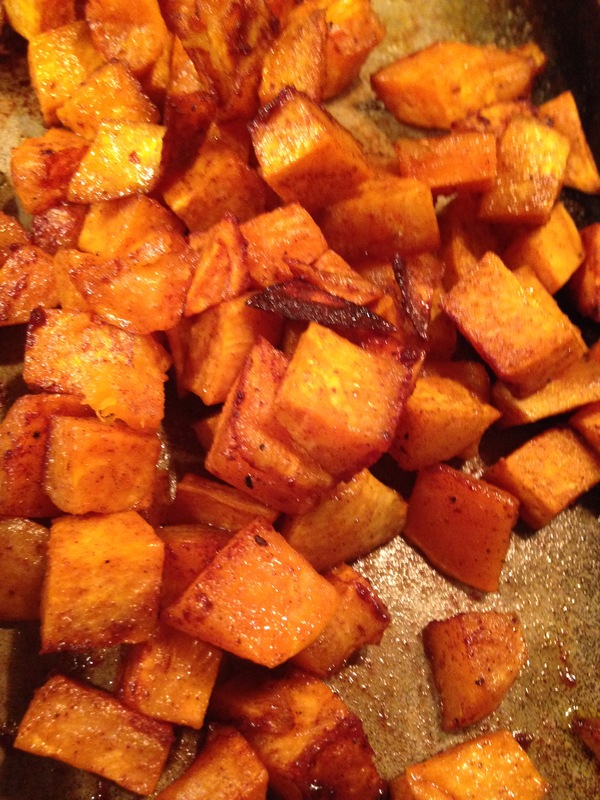 Roast for approximately 25 to 30 minutes until sweet potatoes caramelize from the honey. Serve with any meal. It does not have to be Thanksgiving. Most Excellent! The not eating gluten, sugar and keeping my food plan simple is a daily challenge but I will not give up. Today, I had a really terrible craving for cookies and have seen this posted a few times on Facebook and Pinterst. 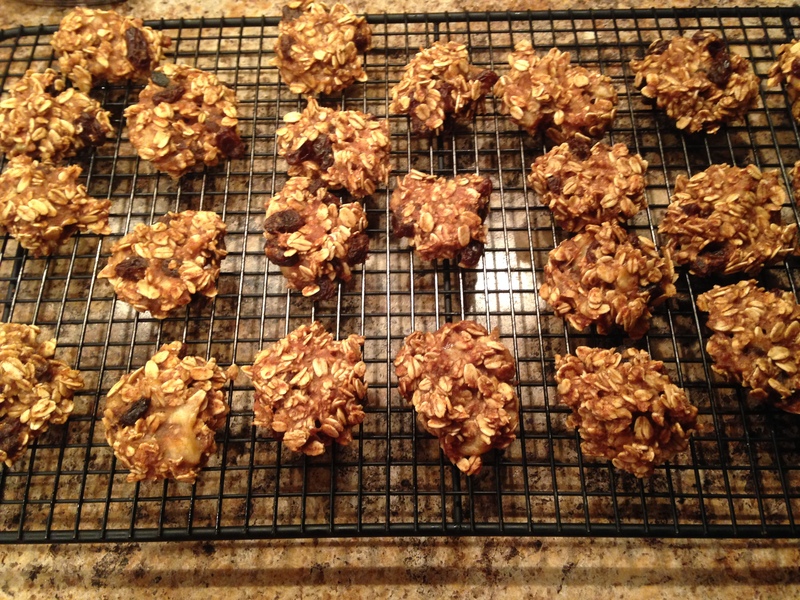 This recipe grabbed my interest so I went ahead and made the snacks. It is not sweet like I pictured but to keep things clean in my food plan it was good for me to try this. I cannot take full credit for this as the recipe has been floating around for a while. Enjoy! Mix all ingredients well and put tablespoon size bites on a cookie tray. Bake at 350 degrees for 15 to 20 mins. I have been looking an awfully long time for a decent Lentil Loaf that does not have cheese, gluten (wheat bread crumbs), and eggs. I was browsing the web and came across this recipe from Oh She Glows website and modified some ingredients to match my food plan. I cannot take credit for this, Oh She Glows rocks! This Lentil Walnut Loaf is just simply amazing. The texture reminds me so much of meat loaf, I ate 2 slices in one sitting. My only regret was not having enough glaze to dip the loaf in when I was eating it. Definitely making double glaze next time. 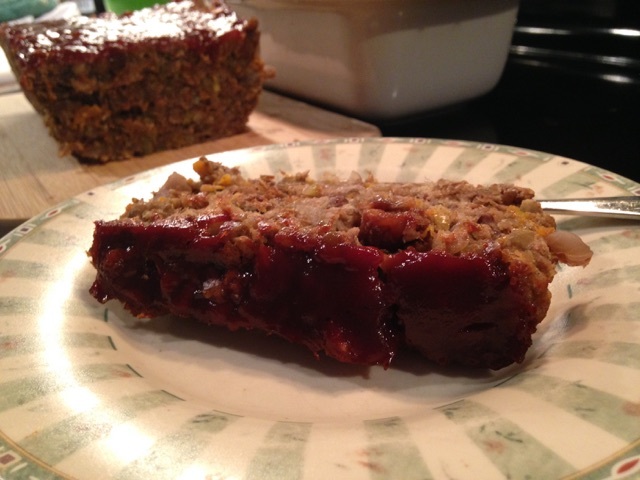 I do not think I will ever try another lentil loaf recipe again and will attempt to make burgers out this recipe. Will keep you all posted! Enjoy!! In a medium pot, cook the lentils with vegetable stock. Bring to a boil, reduce heat and simmer uncovered for about 40 to 45 minutes until all the stock is absorbed. Stir often so lentils do not stick to the bottom. When the lentils are cooked and the stock is absorbed, set aside and cool. While lentils are cooking, toast walnuts in the oven at 350 degrees for approximately 6 to 8 minutes and cool. Prepare the flax egg, in a measuring cup add 3 tablespoons of flax meal with ½ cup of warm water, stir well and set aside. The flax meal will thicken some into a gel-like consistency. In a large skillet, heat up olive oil over medium heat and add the onions, garlic, carrot, celery, apple for about 5 minutes and add the walnuts. Season the sautéed vegetables with salt, pepper and thyme. Set aside. Mix the processed oats, breadcrumbs and the 1 tablespoon of flax seed meal in a large bowl. Add the cooked vegetables and ¼ of the cooked lentils in the bowl. In the food processor, add the 3/4 of the cooked lentils and process until fairly smooth – there will be some lentils still whole. Add the mixture to the bowl. Add the flax egg meal and stir everything well. Use your hands to mix if need to. In a lined with parchment paper loaf pan, dump the lentil mixture and press down well with fingers. Smooth out the top. Mix the glaze ingredients together and top on the loaf. Bake in 350 degree oven for 45 minutes. Remove from the heat and let the loaf set for 10 minutes. 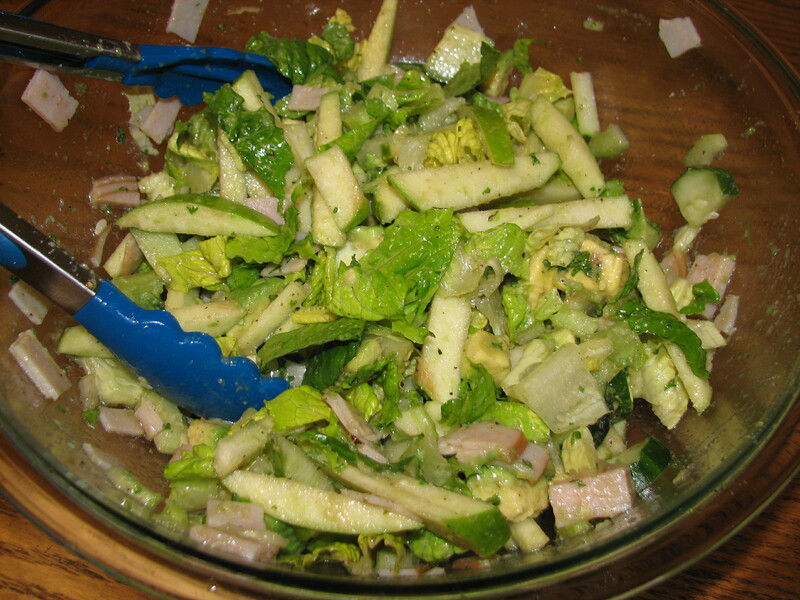 Remove from pan and slice into 8 or 9 nice thick slices. Note: Oh She Glows had ¼ cup of raisins in her loaf and 1 tablespoon of apple butter mixed in the glaze. I did not have these ingredients in my pantry and just added another tablespoon of ketchup instead. I still thought the loaf was ahhmazing!! I prefer making pumpkin recipes from pie pumpkins versus canned pumpkin. I think that the flavor is more intense and brings a lot of depth to the recipe. Every year I try to roast quite a few pie pumpkins, puree them and put the roasted pumpkin pulp in freezer bags and store them for future use. I made roasted pumpkin muffins tonight. I was in the mood to bake that has not happened in a while. I decided to be a little bad today. I did some research on the internet and came across one recipe but did quite a bit of tweaking because I like a lot of cinnamon and nutmeg in my pumpkin desserts. Enjoy! In a glass bowl, combine with a whisk the roasted pumpkin, cinnamon, nutmeg, ginger, brown sugar well. Add the eggs and oil. Mix well. In a different bowl add the flour, baking powder, baking soda, salt together with a fork and then combine with the wet ingredients until mixed. Mix in the chocolate chips. With a large scoop, place the batter in muffin tins lined with cupcake liners. Sprinkle some pumpkin (Pepita) seeds on top. Bake at 425 degrees for about 9 to 12 minutes. Remove from heat can serve warm or cold. These muffins are most excellent with a cold glass of milk.